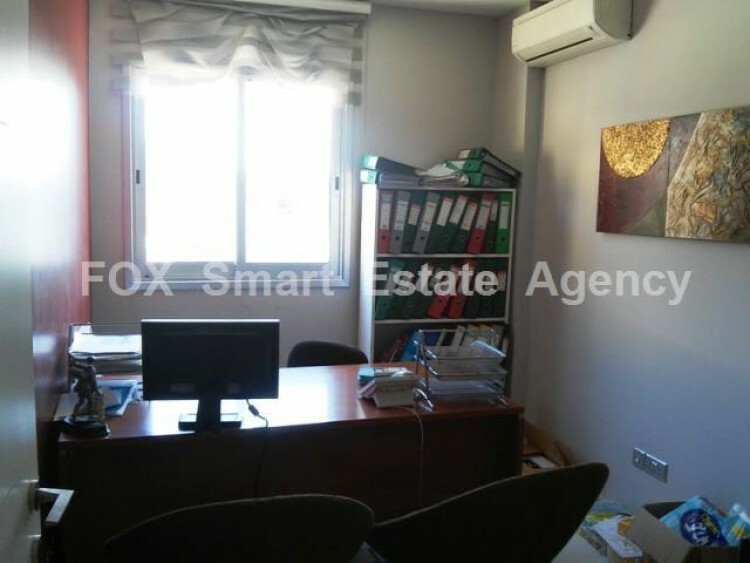 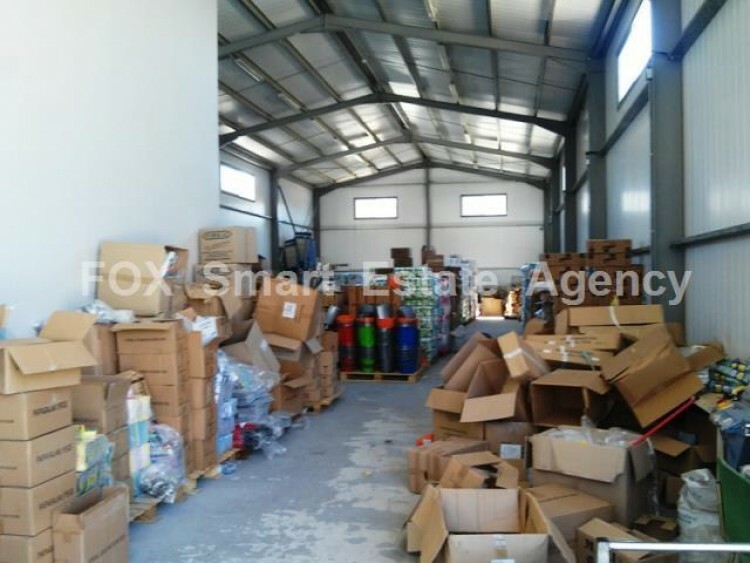 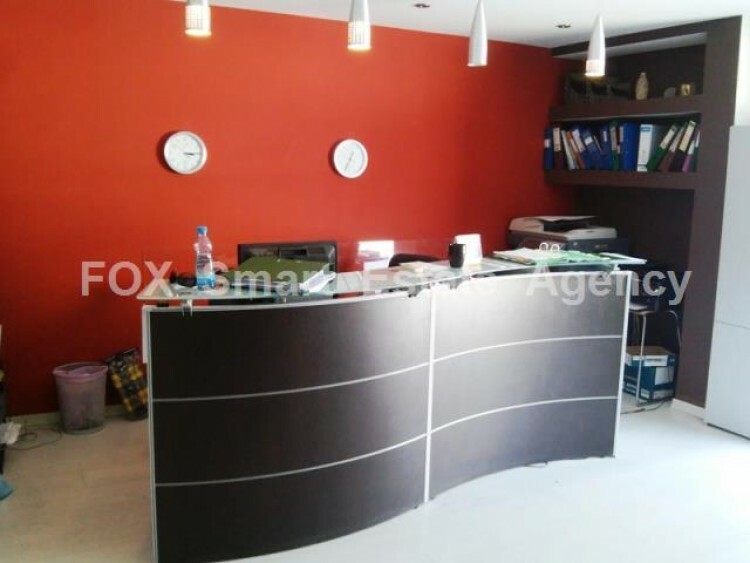 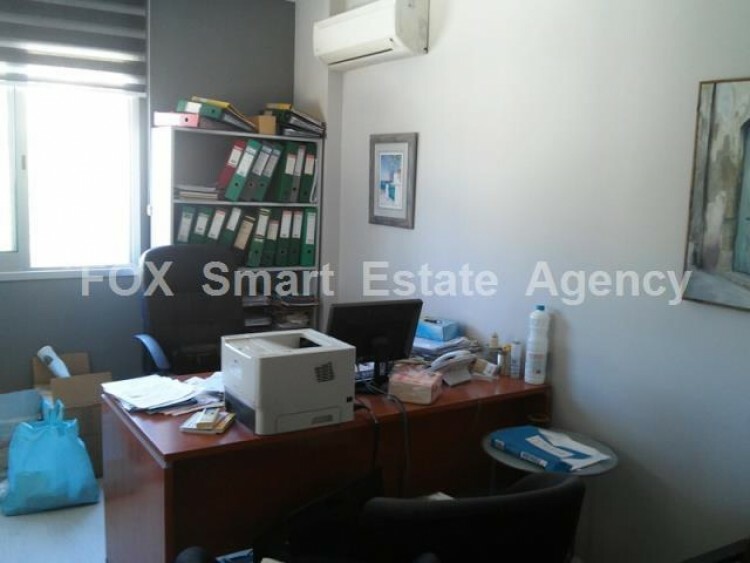 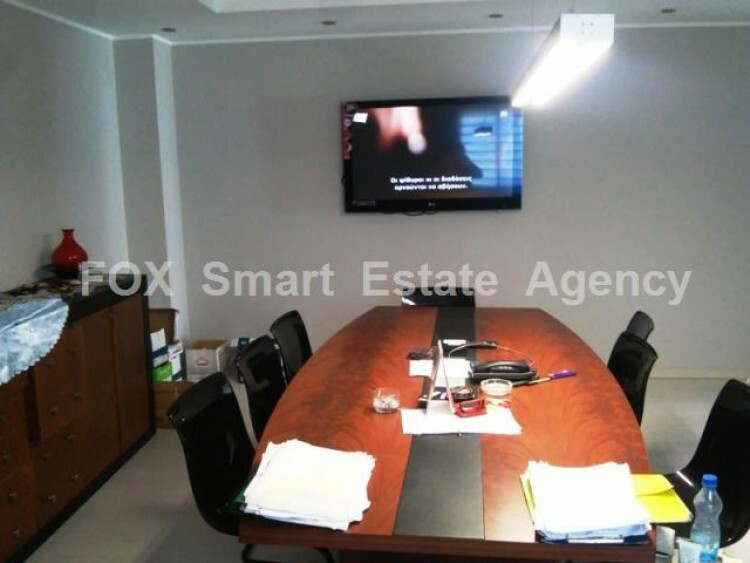 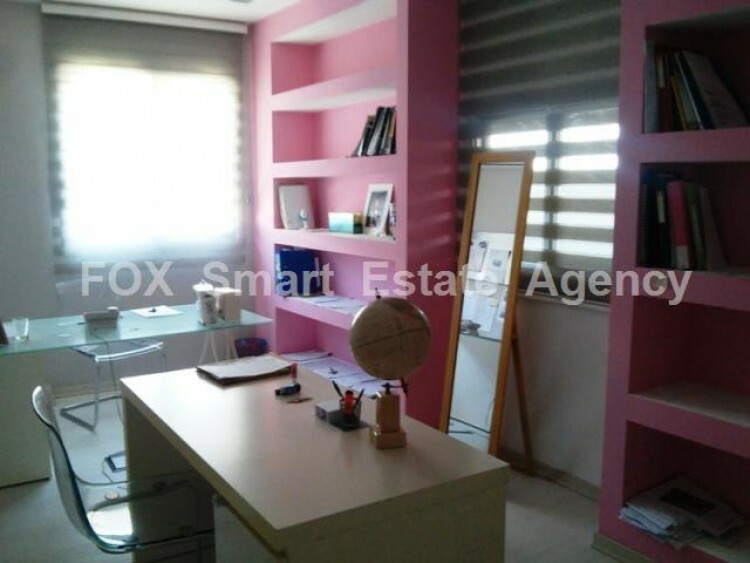 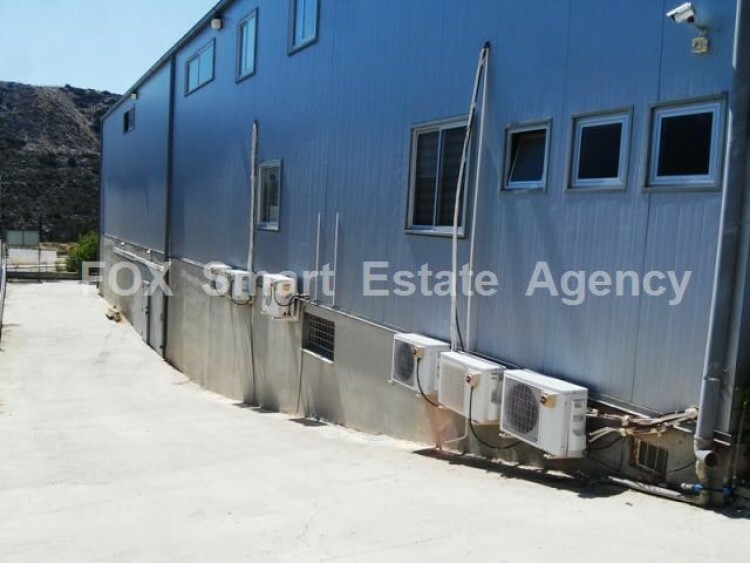 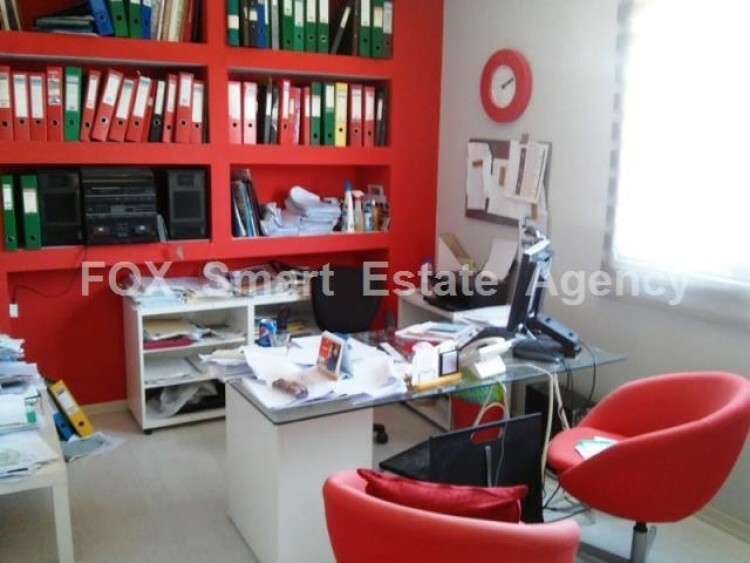 Resale warehouse with offices in Panthea area, just a couple of minutes drive from Mesa Geitonia round about. 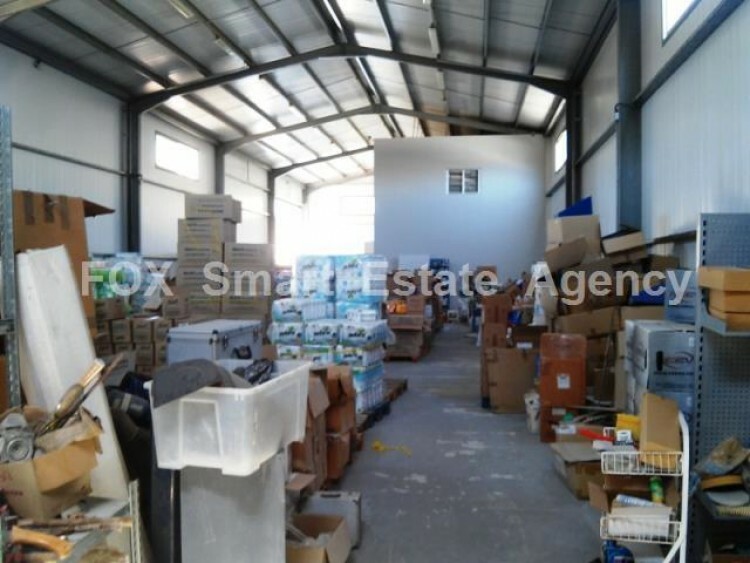 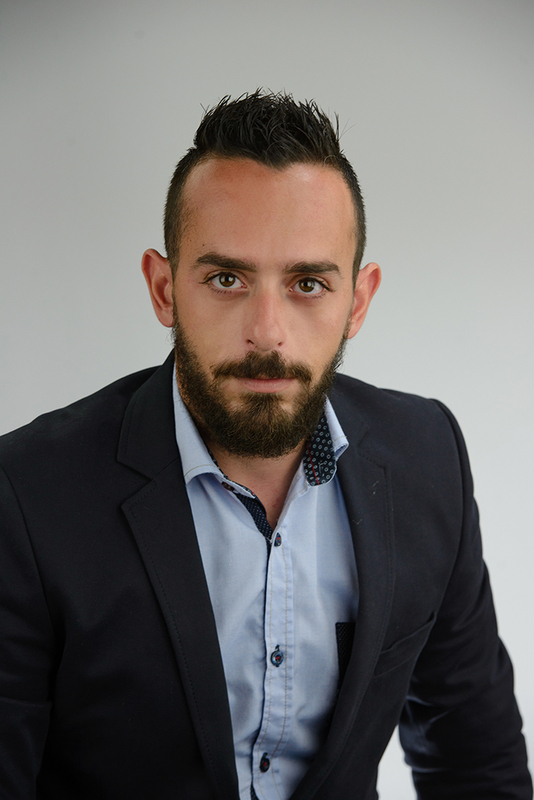 The warehouse consists of 140sqm offices, 355sqm warehouse on ground floor and 425sqm warehouse in basement. 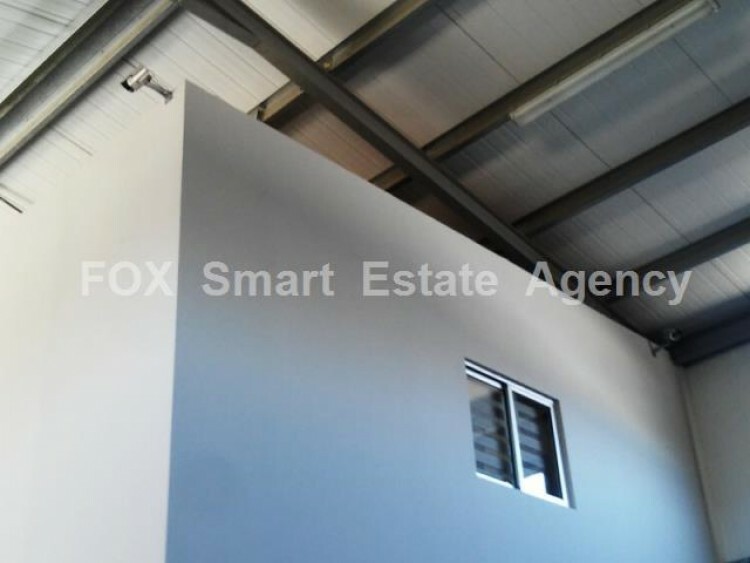 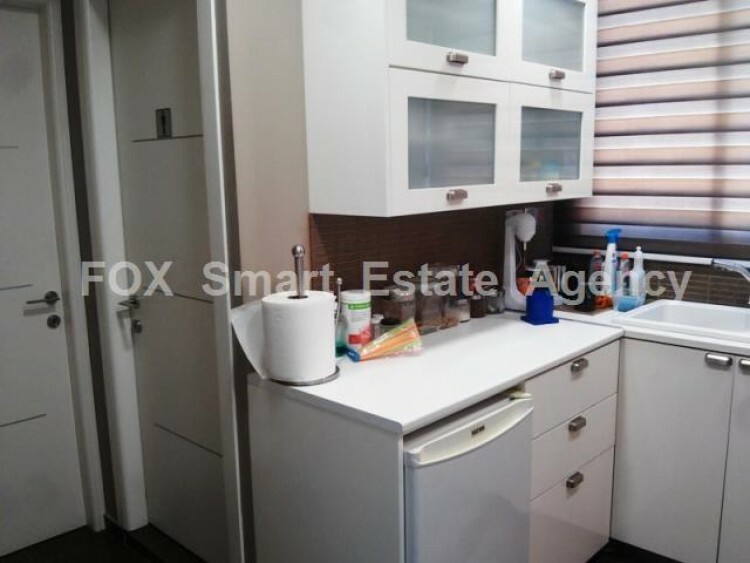 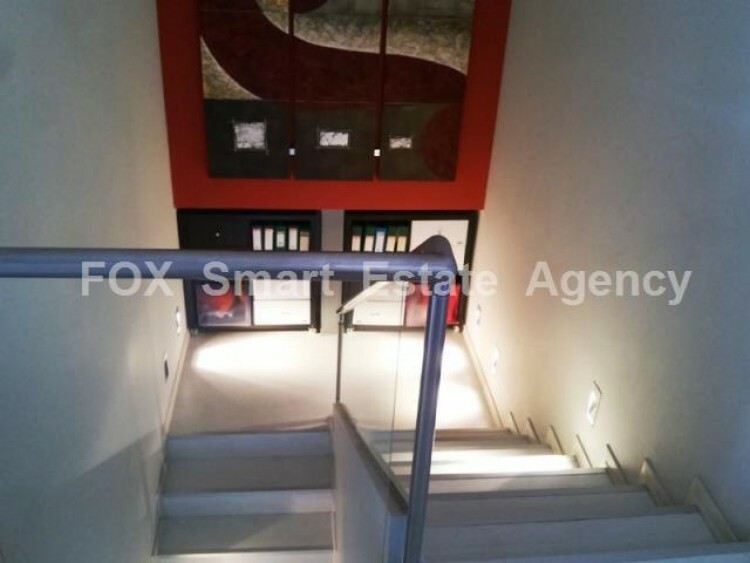 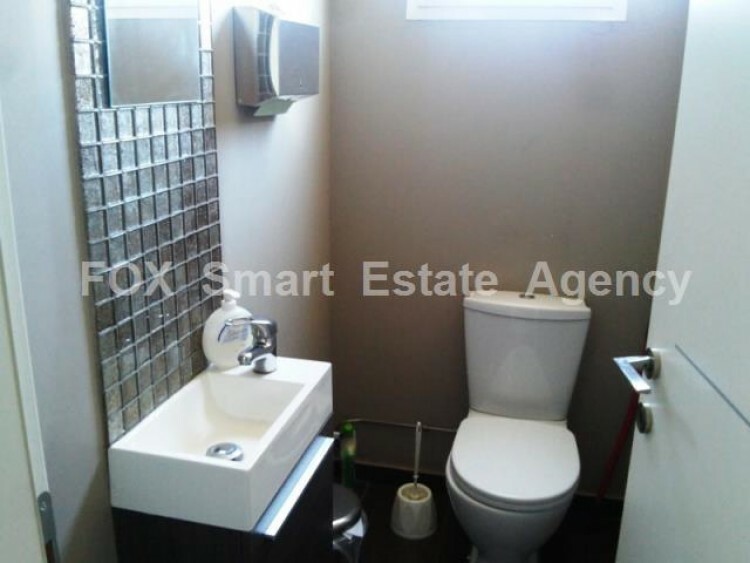 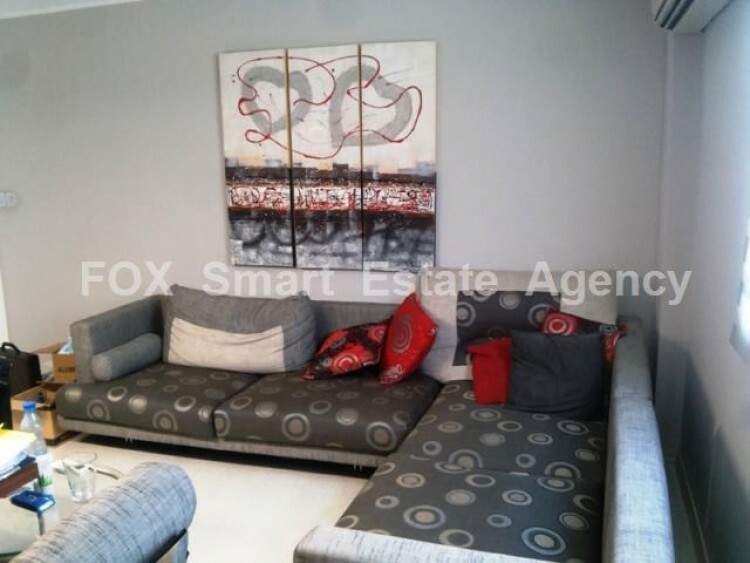 The maximum height of the ground floor is 8.5m and the basement approximately 3m. 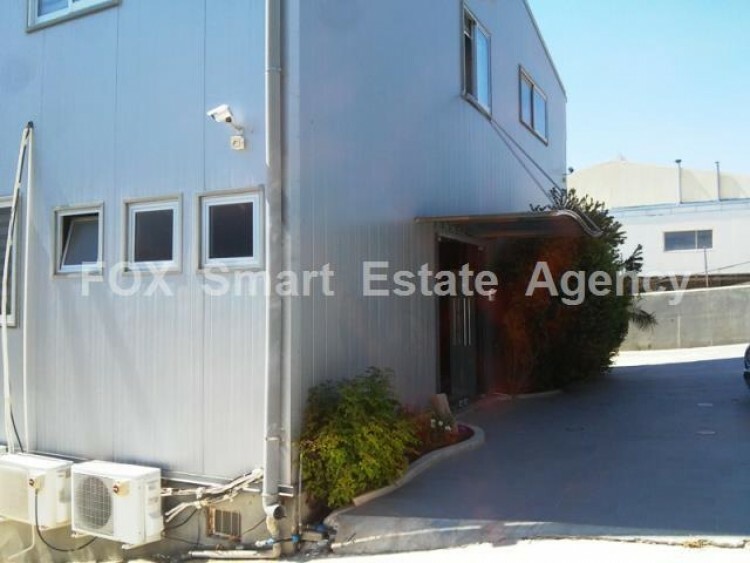 There is alarm system with security cameras around and inside the building!